Training employees in Health and Safety matters in the workplace has often been seen as a costly, disruption to operations and business activities. Many start-ups consider it an expense that brings little benefit to an organization. Unfortunately, year on year, employees from all kinds of industries are injured through accidents or fall ill due to un-assessed situations that could have been avoided through basic training in health and safety matters. 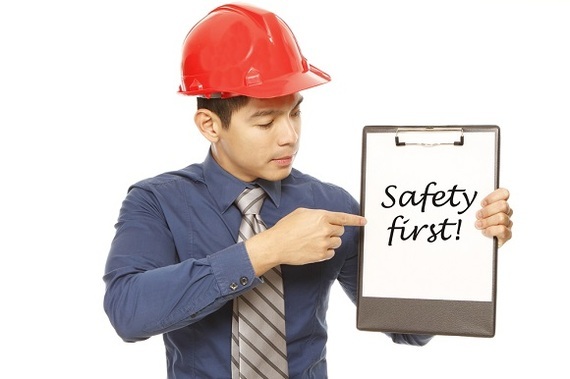 The benefits of Health and Safety training in the workplace are numerous, providing benefits for the employer and most especially the employee - the person most at risk. In spite of the size of your business or company, Health and Safety Training is necessary and here are a few reasons why you should give it strong consideration if you haven't already. Too many employees neglect health and Safety training based on the assumption that their line of work does not involve much risk. The truth is that ranging from handling heavy machinery in big manufacturing companies to manually handling packages and liquids, there are levels of exposure to risk and illness. Sometimes, small businesses pose greater hazards. The fatality rate in SME manufacturers for instance, is twice that of large ones. So, the presence of risk no matter how little the chance, is why your staff have a right to know how to protect themselves. "Treat Your Employees well, so they wouldn't use your internet to look for jobs elsewhere"--Mark Zuckerberg. Admittedly organizing a Health and Safety training for your staff is a noteworthy investment, but to assume that it has no returns is false. Employees in many ways are like customers, treat them well and they stay, treat them well and they feel valued and treat your customers well in turn. The ripple effect can get to all facets of your business, but taking time to show your interest in their safety is one way to build a loyal staff and a loyal staff always has positive impacts on your business or company. This duty is also emphasized by the Management of Health and Safety at Work Regulations 1999, which identify situations where health and safety training is particularly important, e.g when people start work, on exposure to new or increased risks and where existing skills may have become rusty or need updating. Let's assume that the chances of any of your employees getting injured in the line of duty or falling ill as a result of their duties in your business premises are 1%, you still need to take the training seriously. It will only take one serious injury or ailment and often unforeseen ones to bring a compensation storm and suddenly that 1% doesn't seem so small after all. Compensation claims can prove quite deadly when you are also at the wrong side of the Law by neglecting the training required by law. Injury as a result of harmful exposure at the workplace is a growing statistic. 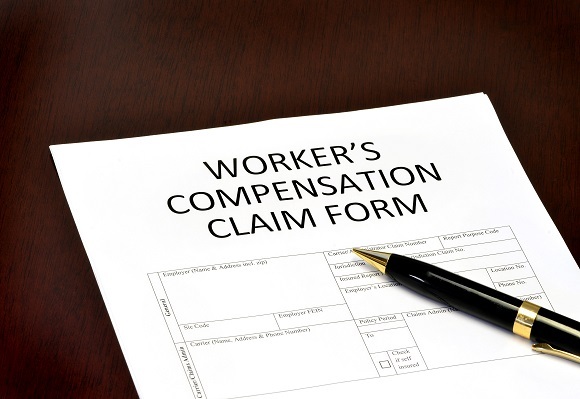 And workers' compensation payment has found itself as an increasingly recurring subject of legal consultation. The results can shake a business and this is why employers must tie up all their loose ends. A HSE compliant business or company is viewed favourably from the outside and this can eliminate difficulties in finding the best labor out there. Workers want to know what they stand to gain from a company in regards their benefits and salaries, but they also want to know your plan for their health and safety. Reining in the most skilled labor is made a lot easier in a business that shows commitment to health and safety. It can also reduce your susceptibility to fines and Litigation. Claims can fall flat when the business has taken care of their own duties. Apart from the cost that will be accrued by litigation costs, fines and compensation payments, actual injuries and incidents can rack up direct costs in, medical expenses such as ambulance, hospital, and doctors' fees, medication, and rehabilitation. There could even be increases in insurance premiums as a result. Indirect costs could include disrupted work schedules, lost productivity, clean-up and repair, hiring and training replacement workers, bad publicity, time spent on accident investigation and claims management. If you think health and safety training is both expensive and wasteful. 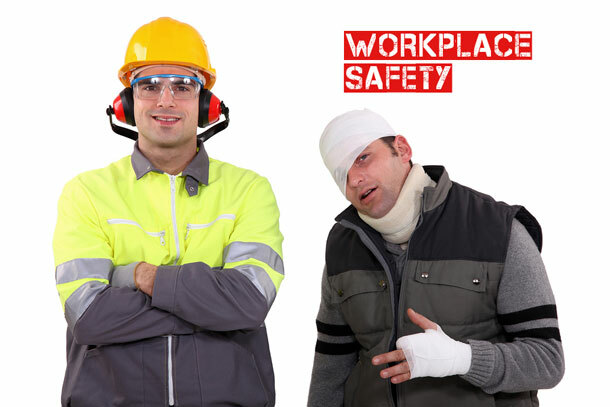 You don't want to wait o see how much one workplace injury actually costs. The training equips your workers to work safely in your premises and empowers them to be maximally productive... that is great profit by itself.